Smiling and exuding positive energy is natural for Andre F., Branch Manager at Boston Logan International Airport. 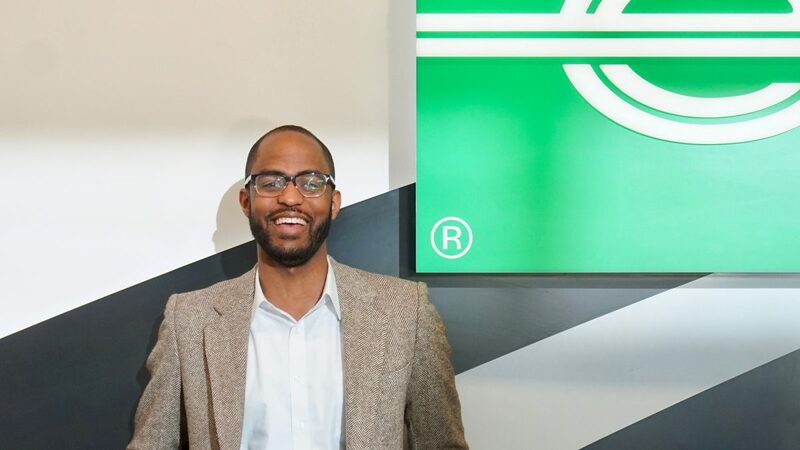 And with one smile, Andre earned Enterprise a customer for life. The customer traveled from North Carolina to Boston on a last-minute trip after receiving devastating news that his mother passed away. He came to town to help with funeral arrangements and to care for his elderly father. The customer initially rented a small SUV, but quickly realized a larger car would be necessary to assist with driving some of his father’s belongings to North Carolina where he planned to spend the winter holiday with family. When the customer returned to the branch requesting a larger vehicle I listened to his situation. I knew finding the most comfortable vehicle for the family would alleviate a small burden for them, so I excused myself for a few moments while I evaluated the vehicles on site that were not yet listed as available in our system. I offered them an upgrade, a bereavement rate and genuine condolences. Customer service and flexibility go hand-in-hand. I aim to go above and beyond for each customer and treat every interaction as unique. When you put yourself in the customer’s shoes, empathize with their situation, then treat them as you would want to be treated, you‘re guaranteed to leave a positive impression. What keeps you motivated to focus on the customer experience? I can see the influence my actions have on a customer and the bigger picture of my impact on company operations. 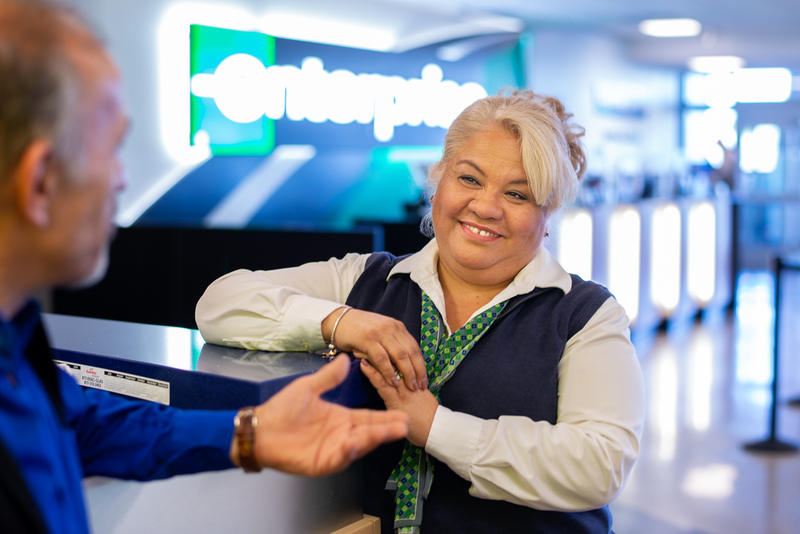 Just as my manager did for me when I was beginning my career, I want to lead by example and train employees on the importance of customer service and how it directly impacts the business and employees’ careers. How did you feel after receiving feedback from the customer? I was truly surprised by the feedback and happy to know I left an impression on the customer. I see so many customers in airport operations and oftentimes customers want to swiftly move through the rental process. Being noticed and remembered felt good and drives home the point that we are impacting people every day. I started as a Management Trainee six and a half years ago. 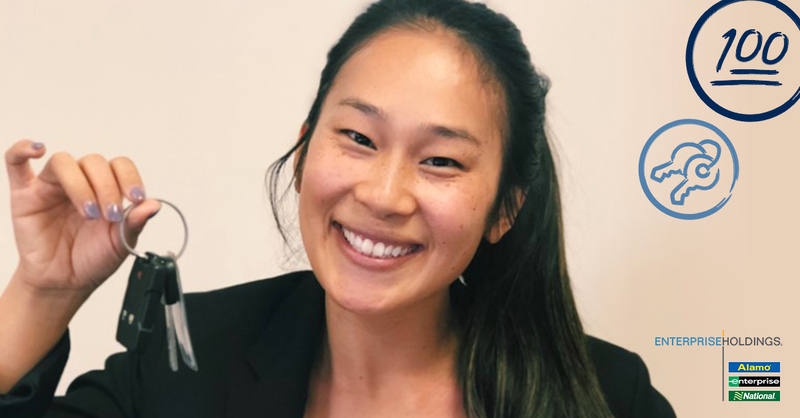 The Enterprise management program has allowed me to solidify my sales, customer service and management experience through vigorous training, multiple promotion opportunities and overall development. 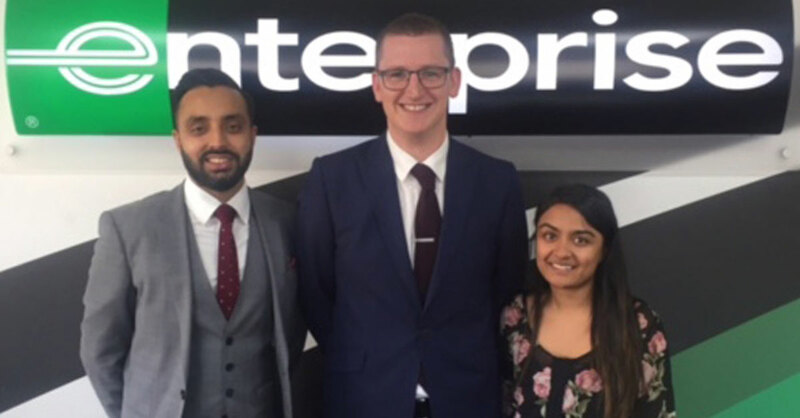 I have really enjoyed the opportunity to interact with Enterprise leadership and build a network of people that have supported my career at Enterprise, and I look forward to the next step!